Guest taught a 1st year art class about old days of web for Lisa. Had a short workshop a few months ago to resave midi songs out through garageband. "Minimum Effort / Maximum Output". .....GOOD! 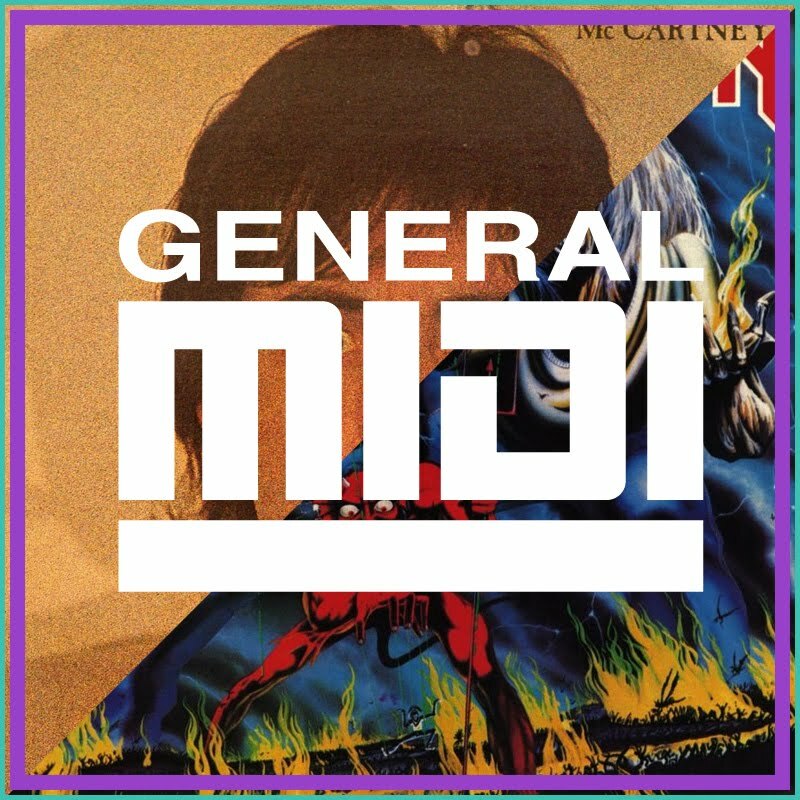 Download the album, "GENERAL  MIDI" right here.